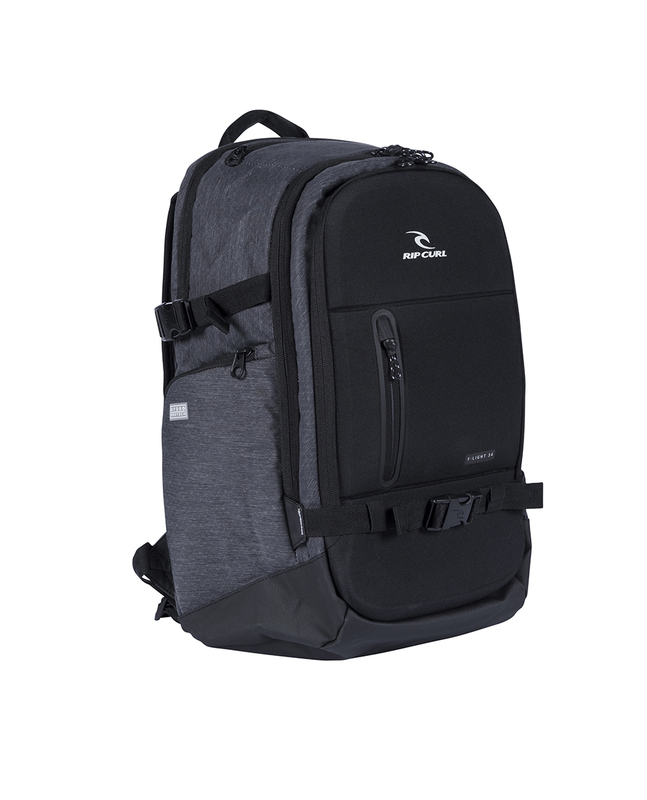 Lightweight, comfortable, versatile with technical flare, that’s the FLight Posse Backpack. Featuring multiple fleece lined tech pockets, protective molded front panel and extra gear straps. This pack is ideal as your daily carry or traveller. Lightweight, comfortable, versatile with technical flare, that’s the F-Light Posse. 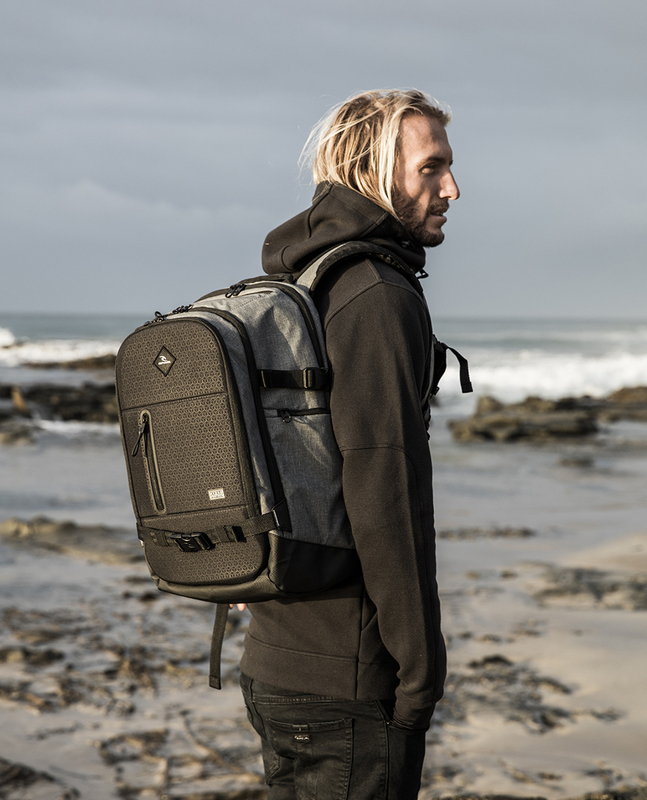 Featuring multiple fleece lined tech pockets, protective EVA molded front panel, insulated cooler pocket and extra gear straps. 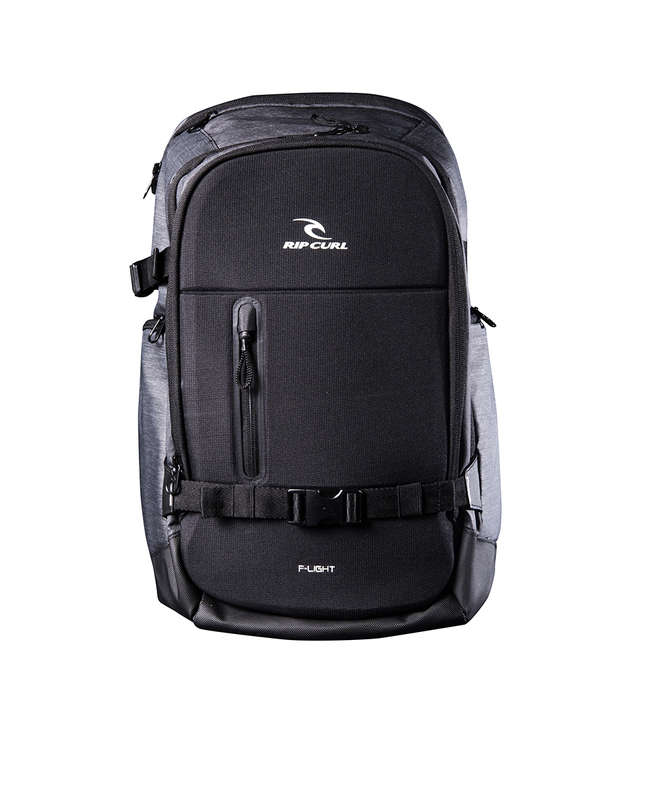 This pack is ideal as your daily carry or traveller. Fleece lined, padded laptop section. Moulded / breathable backpanel and straps. Welded and water resistant front sleeve pocket.